This Expert Advisor uses three blocks of standard indicators. When all three say the same, then it will kick in and trade. 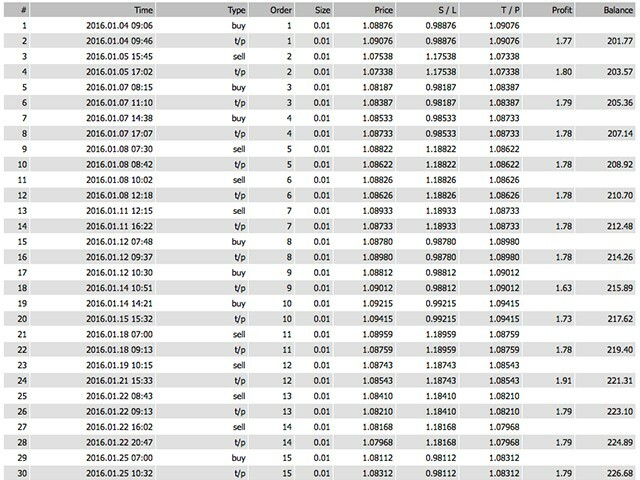 I run it on EURUSD M15, but I recently started using it with all the major pairs with great results as well. It works best with low spreads. Like people always say; Try it out on a demo account and then go for real if you like it. But never ever trade with money you cannot afford to lose. This is a simple rule in everything people do. I hope you will like this Expert Advisor just as much as I do and do not forget to rate it here and leave your comments. This is not a get rich overnight EA (at least I have not come across one yet). I think the key is good SL control, good percentage win and over the long run, you still seeing the money flowing in. This EA has everything I am looking for and not to mention the excellent support. This is one of the few EA I am keeping for sure to run for good money. Appreciate excellent work from Staffan. 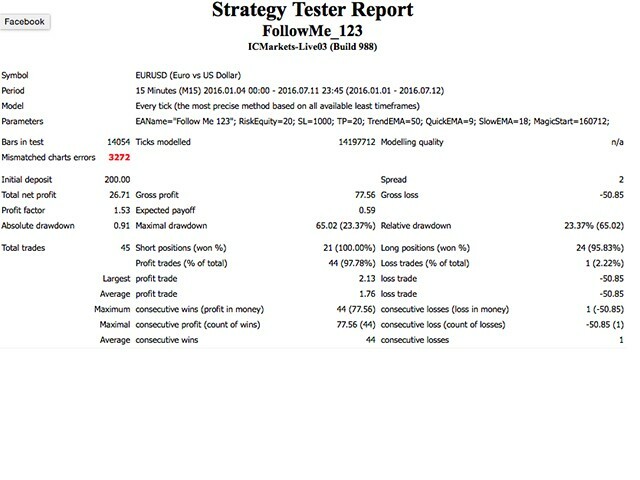 Just some small adjustments that won't affect the strategy and also changed the default settings to work on EUR/USD M15. I was probably too quick when releasing the first version. 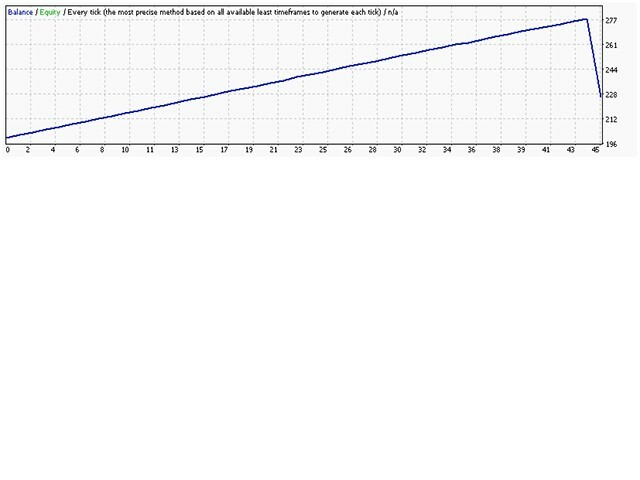 The fields you can change are not the crossing of EMA, it should be the Stochastic High and Low levels. The EMA crossing was just a block I used before, but forgot to take away when I released the EA on MQL5. So this is now fixed and the settings look a little different compared to the first version. But it's still the same great EA and it works very nice for me an all the major pairs.